Have you never stepped outside the world of Taobao.com for your Chinese shopping? If not, you may find yourself stuck in a rut of sales-driven discounting, fuzzy photos of products you’d never want or need and, well, just too much stuff. Why not explore more specialized e-commerce experiences that offer higher quality, cooler technology, unique products and “designer shop” dazzle! T-Mall, JD, Suning, Yihoudian and VIP Shop are all worth checking out, and each one will impress you with its own individual character. Tip: opening their websites in Chrome. Google Translate will help you maneuver within largely Chinese-language sites. 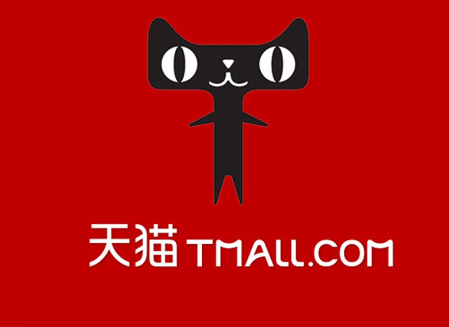 T-Mall (www.tmall.com) delivers a glorious shopping experience grounded in the quality of its vendors. Leave behind the irritating cartoonish diamonds and crowns rating system of Taobao: on T-Mall, you know every vendor is trustworthy. T-Mall has vetted sellers’ histories and reviews, allowing only selected retailers to ply their wares. Sellers are required to document the authenticity of their products. Watch for the little blue ribbons vouching for each officially certified product. Virtually every type of product available at Taobao.com is also sold at T-Mall. Big difference is, T-Mall’s products are all cream-of-the-crop quality. JD (www.jd.com) likewise stands for reliability and authenticity. 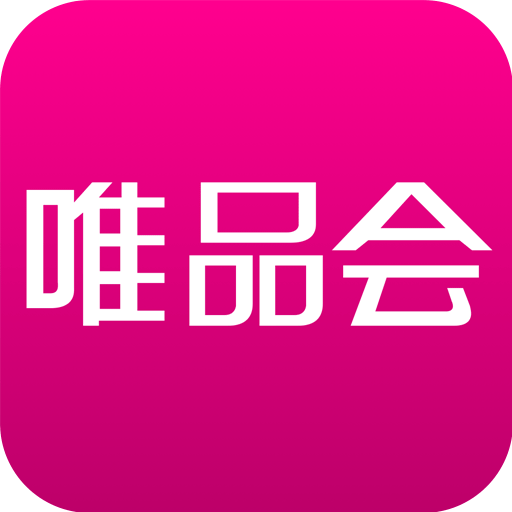 It is T-Mall’s major competitor and one of the largest online retailers in China. Originally focusing on electronics, computers and phones, it now also offers fashion, household goods, toys, even travel packages, lottery tickets and crowdfunding opportunities. You could help get new Asian musicians careers off the ground or fund robotic breakthroughs! 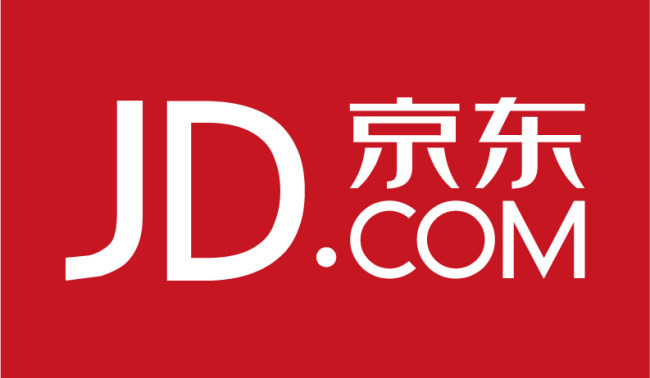 Overseas shoppers, be aware that you’ll likely be auto-directed to the English portal en.jd.com. While you’ll find a layout that’s calm, cool, collected and appealing to a refined taste, what you won’t find is the diversity of products available at the Chinese site. Suning is a household name in Asia thanks to its collection of 1600 bricks-and-mortar electronics and appliance stores spread across China, Hong Kong and Japan. www.suning.com presents an e-shopping experience that will surprise and delight. Specialized “Quality House” national and regional stores featuring products from Japan, Europe, Hong Kong and Taiwan are Suning’s hidden jewels. What a pleasure to dig up low-priced Weleda cosmetic products from Germany’s leading natural-ingredient manufacturer. Or maybe you’re in pursuit of fish oil tablets from Australian nutritional supplement company Blackmore? Like T-Mall, Suning is a partner of Alibaba so you’ll be sure to enjoy a smooth online experience. Yihoudian (www.yhd.com) was originally one of China’s pioneering online grocery stores. It’s made headlines amongst tech-loving consumers with its giant-poster campaign in public spaces where mobile phone users scan product codes within an image of an attractive, well-stocked store shelf. Then they shoot their order over to Yihoudian and the goods are delivered within hours to their home! Nowadays Yihoudian is owned by Walmart. Its product selection has expanded accordingly to include apparel, home improvement gizmos, gift cards and toys. Delivery service is limited to metro areas of China, so if you reside overseas, an agent is a “must”. Your choice of products may also be limited. VIP Shop (www.vipshop.com) will strike you as a pretty eclectic shopping site. Cosmetics, nutritional supplements and products for mothers/children are the big attractions here. But men will also find popular fashion brands like Vans, Adidas, Camel and Hilfiger as well as fragrances and loads of designer shoes. An intriguing element of the VIP Shop’s product mix is Asian financial products and investment opportunities. Non-Chinese readers may be less than satisfied with the minimal English translations on the site, but if you’re up for some adventurous shopping in new territory, this is the place to come.